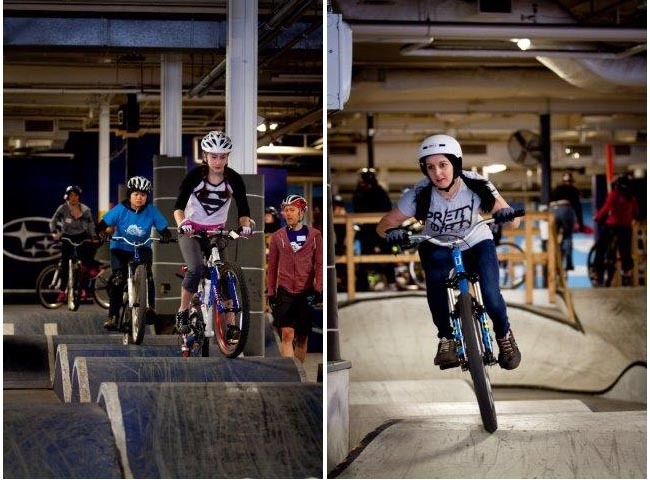 Last weekend (January 31st - February 1st), Joyride 150 hosted their 4th Annual Women's Weekend! Participants came from all over the province and Quebec to sharpen up their bike skills, push themselves to try things they thought were not possible and enjoy being around other awesome people! This year saw a huge growth in participants, with 173 attending, plus 32 volunteer coaches and support people. 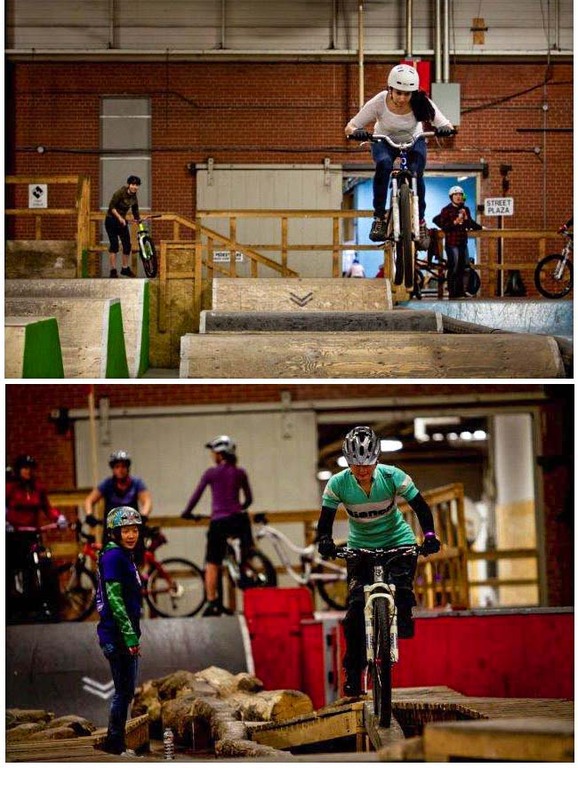 So awesome to see this many ladies riding their bikes on a cold weekend in the middle of winter! Here are a few comments from the participants. "I had an awesome time! For someone who has just gotten into cross country, my confidence level isn't too high (especially given the fact I've never been formally taught anything). The instruction and space to practice a skill over and over was very helpful. Can't wait to try out my new skills on the trails!" "Loved connecting with other like-minded ladies!! Feeling inspired." "A fun, adrenaline, cardio workout." 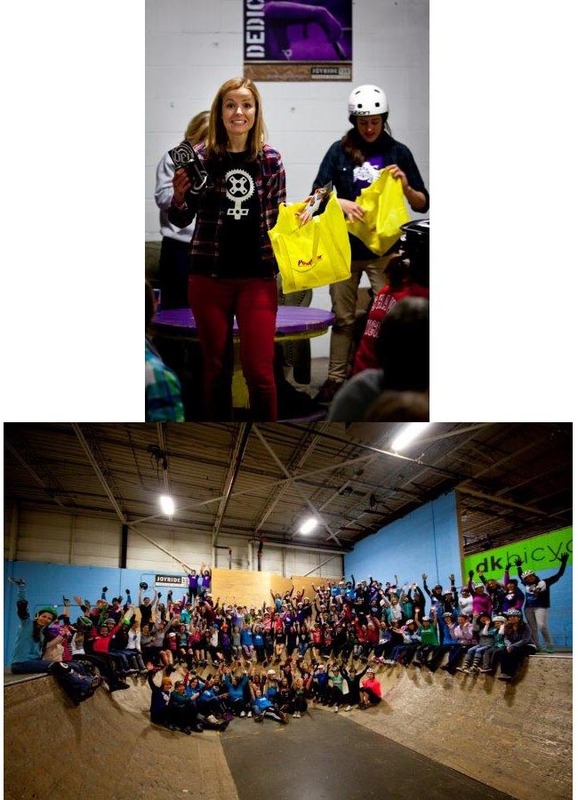 "XC and skinnies were excellent and was able to conquer some mental barriers and do things I hadn't attempted before; loved the pump track - a great workout; and was thrilled to actually figure out how to bunny hop!" "The organizers, volunteers and staff were absolutely wonderful and created a very comfortable learning environment. It was a great overall experience! Thank you." We are already planning next year's event!